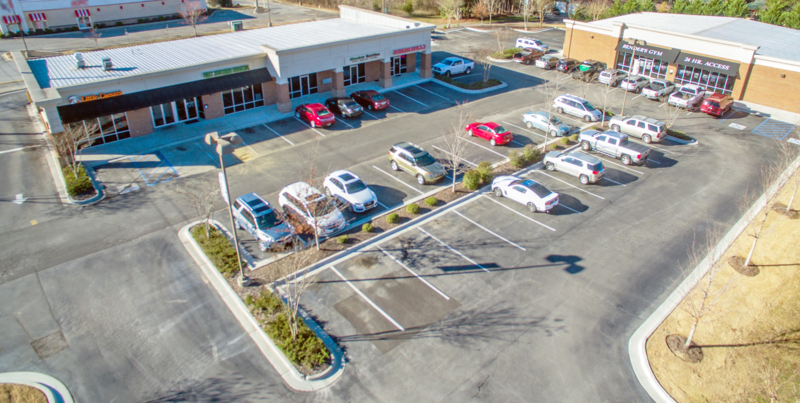 Hartselle - Management and Leasing | Gateway Commercial Brokerage, Inc. Located at the intersection of Highway 31 and Highway 36 in Hartselle, this 102,633 sf shopping center is anchored by Kroger grocery store. Located on Highway 31 South in Hartselle, this shopping center has 14,000 sq ft of leasable space. Great location for any retail or office use. Nearby stores include Wal-Mart and Lowe's.